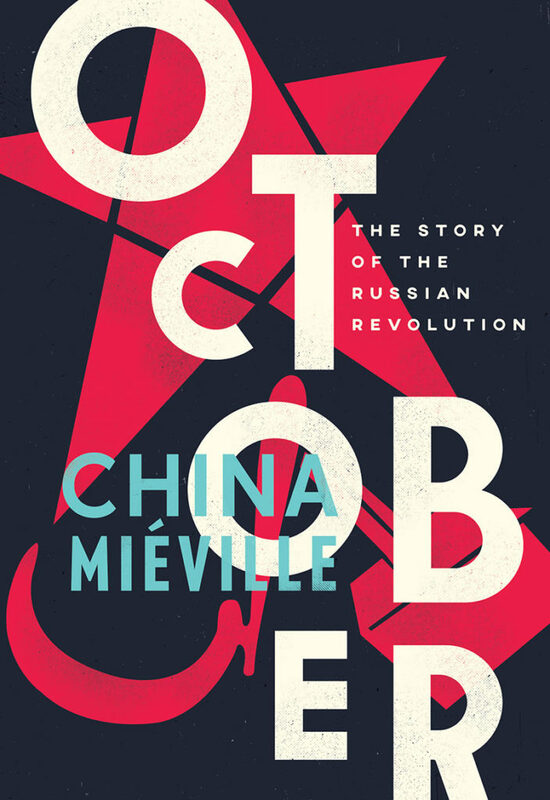 “On the centenary of the Russian Revolution, China Miéville tells the extraordinary story of this pivotal moment in history. 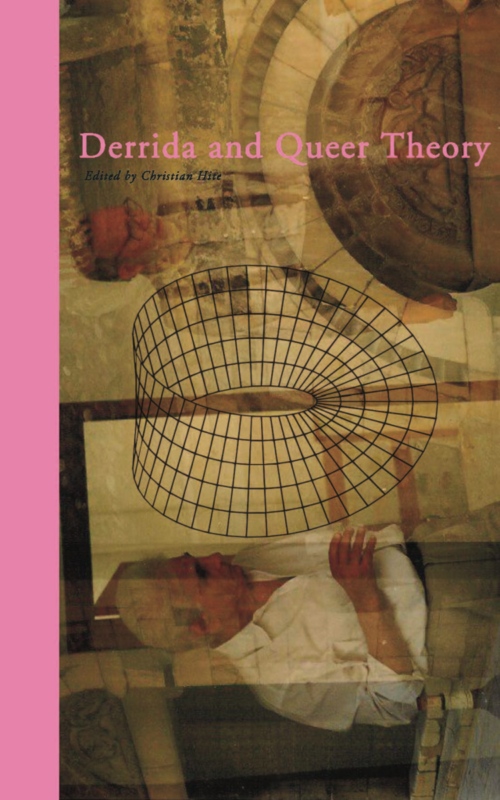 “Coming from behind (derrière)—how else to describe a volume called “Derrida and Queer Theory”? — as if arriving late to the party, or, indeed, after the party is already over. After all, we already have Deleuze and Queer Theory and, of course, Saint Foucault. And judging by Annamarie Jagose’s Queer Theory: An Introduction, in which there is not a single mention of “Derrida” (or “deconstruction”) — even in the sub-chapter titled “The Post-Structuralist Context of Queer” — one would think that Derrida was not only late to the party, but was never there at all. 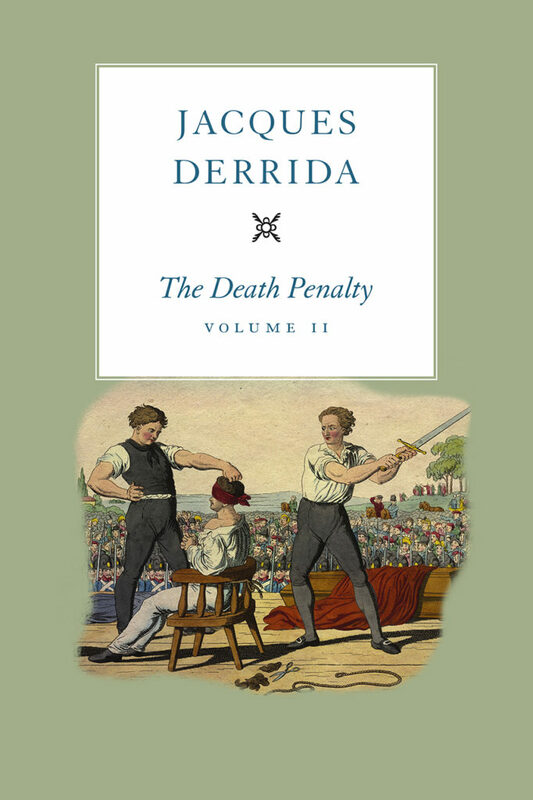 “In the first volume of his extraordinary analysis of the death penalty, Jacques Derrida began a journey toward an ambitious end: the first truly philosophical argument against the death penalty. 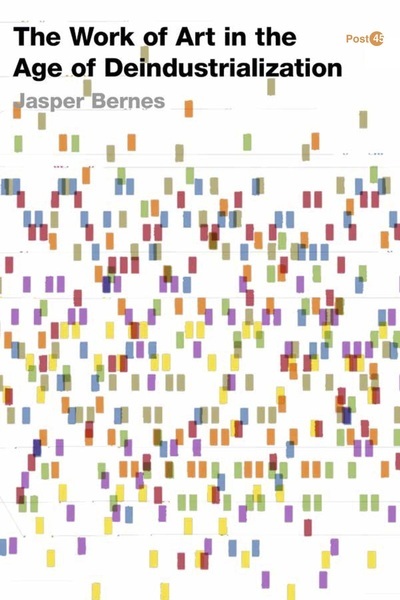 Exploring an impressive breadth of thought, he traced a deeply entrenched logic throughout the whole of Western philosophy that has justified the state’s right to take a life. 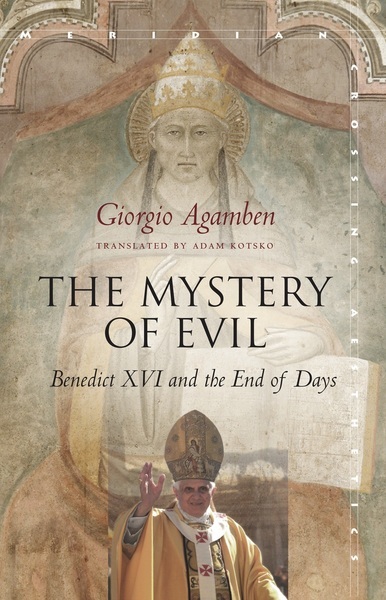 He also marked literature as a crucial place where this logic has been most effectively challenged. In this second and final volume, Derrida builds on these analyses toward a definitive argument against capital punishment. 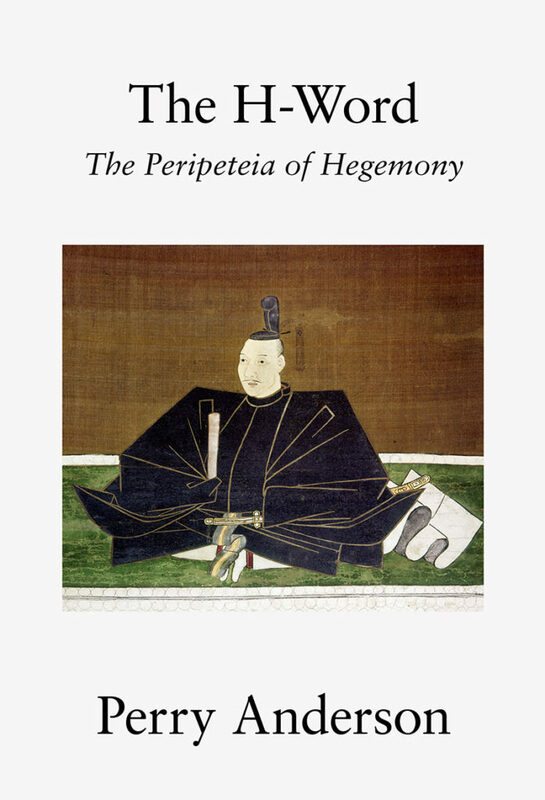 “Few terms are so widely used in the literature of international relations and political science, with so little agreement about their exact meaning, as hegemony. “What happened to the public intellectuals that used to challenge and inform us? 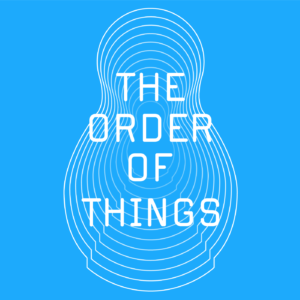 Who is the Sartre or De Beauvoir of the internet age? General Intellects argues we no longer have such singular figures, but there are, instead, general intellects whose writing could, if read collectively, explain our times. 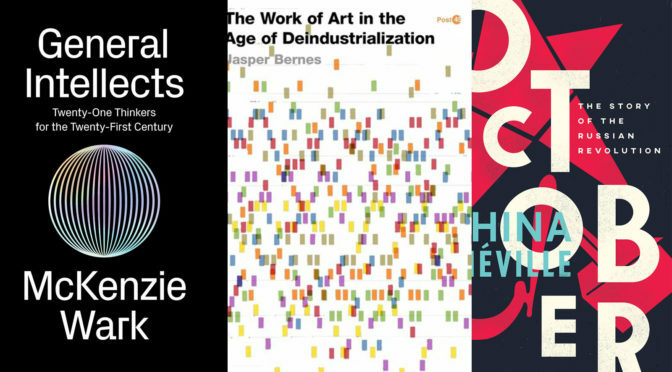 Covering topics such as culture, politics, work, technology, and the Anthropocene, each chapter is a concise account of an individual thinker, providing useful context and connections to the work of the others. 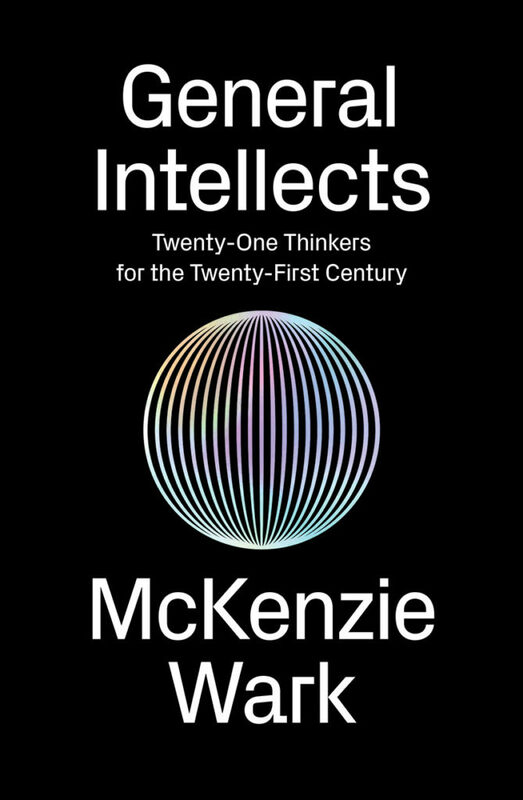 McKenzie Wark’s distinctive readings are appreciations, but are nonetheless critical of how neoliberal universities militate against cooperative intellectual work that endeavors to understand and also change the world.